We thought we would introduce you to our partners at Kids One Stop Shop. We have a huge selection of items with sell through our site and we work with the best partners to bring you the best quality products we can. Our range is stylish and fun. 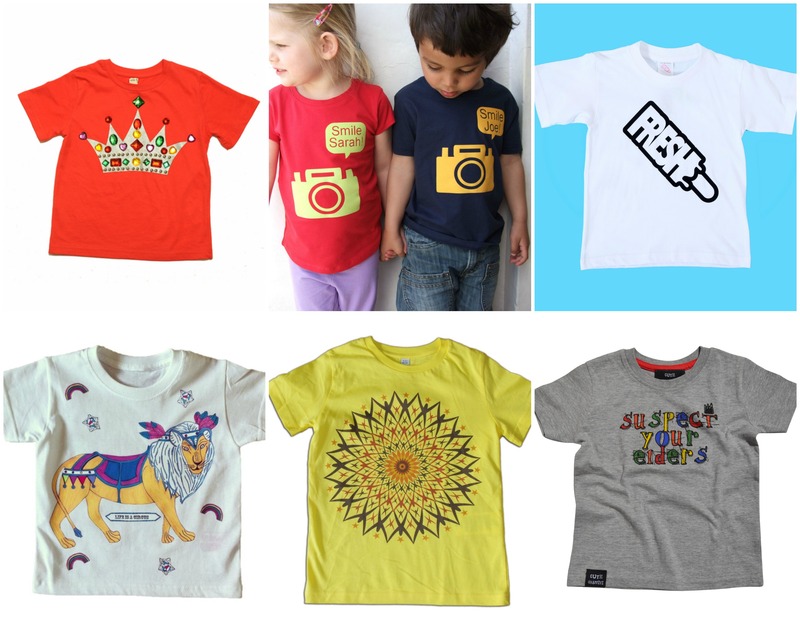 We have used bright bold colours on the softest organic cotton. 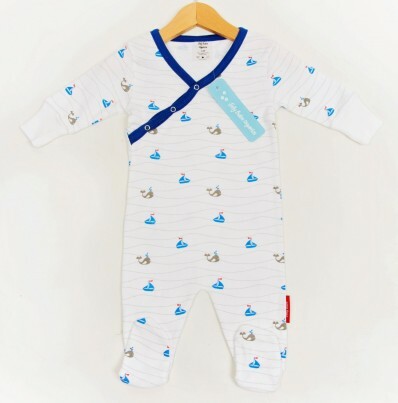 We are passionate about creating a collection of baby’s clothes that are gentle on their skin, yet allowing them to stretch and move, to explore their new and exciting world around them. We provide the best quality organic cotton products to families around the world. We are committed to doing business with the finest 100 % certified organic fabrics and factories that treat and compensate their workers fairly while maintaining a commitment to environmental sustainability. We ensure that all our organic cotton products go through many steps. From the famer’s field, to the mill where the cotton is processed, to the tailor’s room, all the cotton and cotton fabric is tested, and certified to be organically grown and processed by Control Unions, a well-respected and trusted governing body in organics. All colours, snaps and zippers are all tested to ensure the absence of contaminants such as nickel, lead, formaldehyde, amines, pesticides and heavy metals. We only support Fair Trade -suppliers and producers, in underdeveloped regions who abide by western standards regarding fair and decent worker’s compensation, positive working conditions and using no child labour. We believe that more and more people are starting to love organic cotton products and understand the benefits of cloth produced without the use of toxic pesticides and fertilizers. We hope you will love our products as much as we do. Your newborn is delicate, and so is her skin. Put the purest cotton against it! Shall we have look at some of the gorgeous items they make? Gorgeous aren’t they? many of their items are currently on sale so be quick and bag yourself a bargain! SquidKids, a London design brand established since 2008, create fully waterproof rainwear with a twist – when wet, white sections of the design magically transform into brightly coloured pictures. 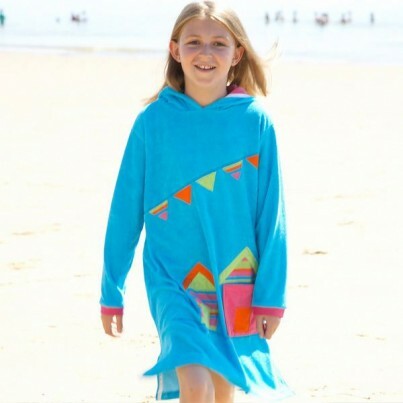 SquidKids use only the softest cotton and Oeko-Tex 100 dyes are hand printed onto the material. The company founders, Viviane (Swiss) and Emma-Jayne (British) studied product design at the London College of Fashion and have previously worked for fashion houses such as Chloé, so quality and functionality is taken extremely seriously. They are often asked where they get their inspiration from. The answer is simple, they were fed up by the rainy weather in England and wanted to bring a bit of fun and colour into little lives. Since then the brand has gone from strength to strength. In 2015 they have won the best ‘Baby and child product of the year’ award in the United Kingdom. The design-duo hope you love the collection of rain jackets, wellies, brollies and drawstring bags as much as they do! You can find their amazing range at Kids One Stop Shop. The weather has definitely turned and its colder out. Its time to wrap up warm and keep out the cold. 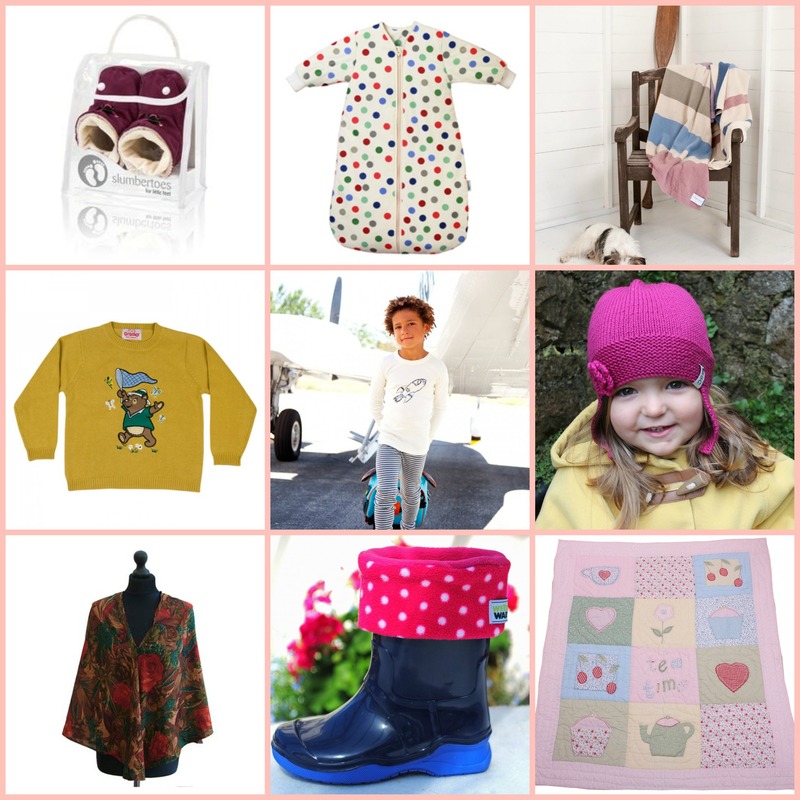 We have a gorgeous selection of clothing and blankets to keep you and your family warm and snuggly. The cooler weather is on its way and in the UK it’s normally accompanied by the rain. Don’t worry we have you covered! 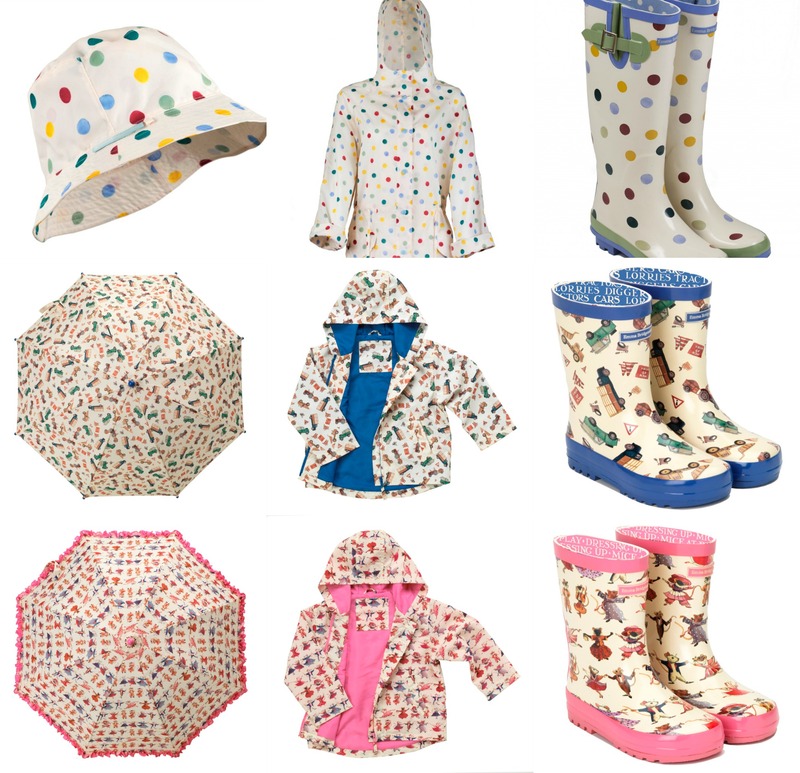 You can all stay dry and stylish at the same time with Kids One Stop Shop. Don’t let the rain get you down we have some rainy day activities for you to try out. 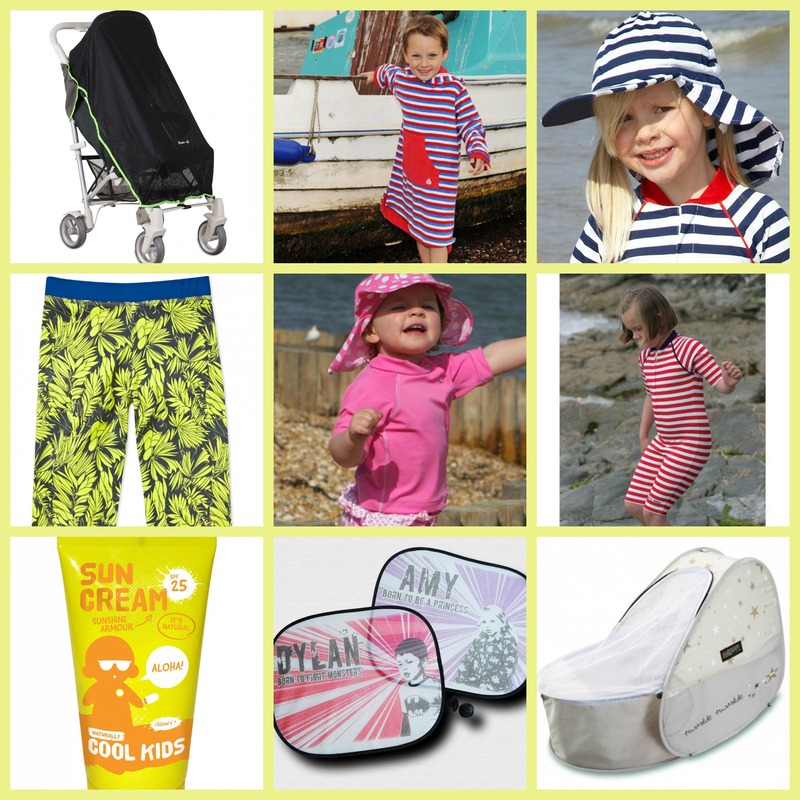 Here at Kids One Stop Shop we are really passionate about sun safety. In 2011 13,348 people were diagnosed with Skin Cancer in the UK. That’s really scary and we need to protect ourselves and our children more from the sun. Here are our top tips for staying safe in the sun. Keep your body protected with a t-shirt, hat and sunglasses. 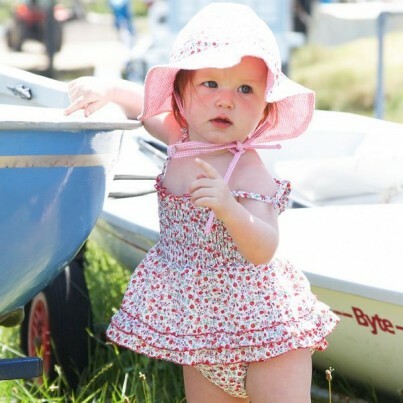 If you are at the beach or playing the paddling pool use UPF protective swimwear. Sun cream should be used in partnership with your clothes not instead of. Ideally it should be at least SPF30 and have a 4 or 5 star UVA rating. It should go on at least 20 minutes before you are exposed to the sun and needs topping up during the day. It becomes part of our morning routine in the summer; we slap SPF50 on before we get our clothes on. Try not to sit in direct sunlight find a shaded area or use a parasol or sun tent to protect you. Babies and young children should be kept out of direct sunlight. 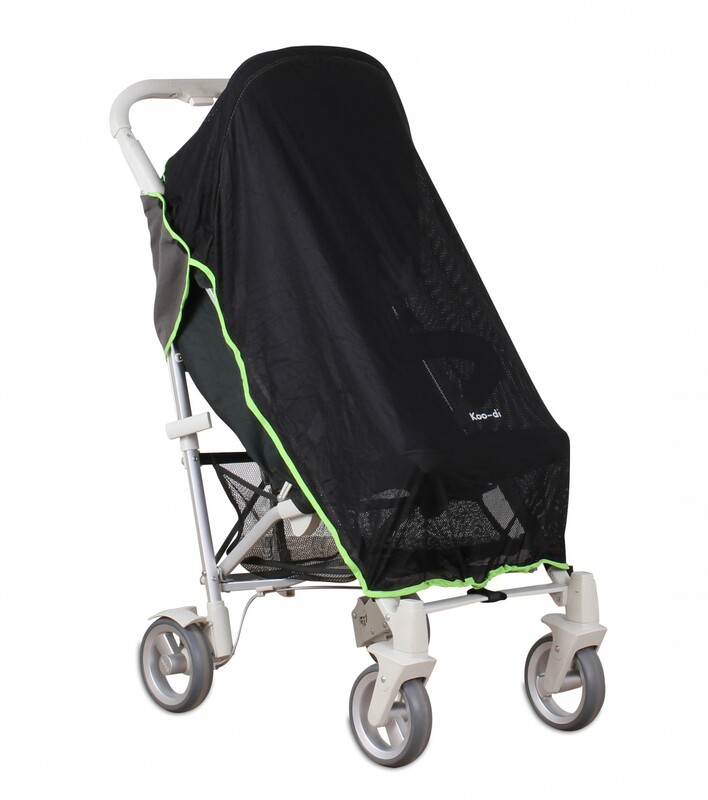 You can get sunshades for babies prams which will keep them protected from the sun. 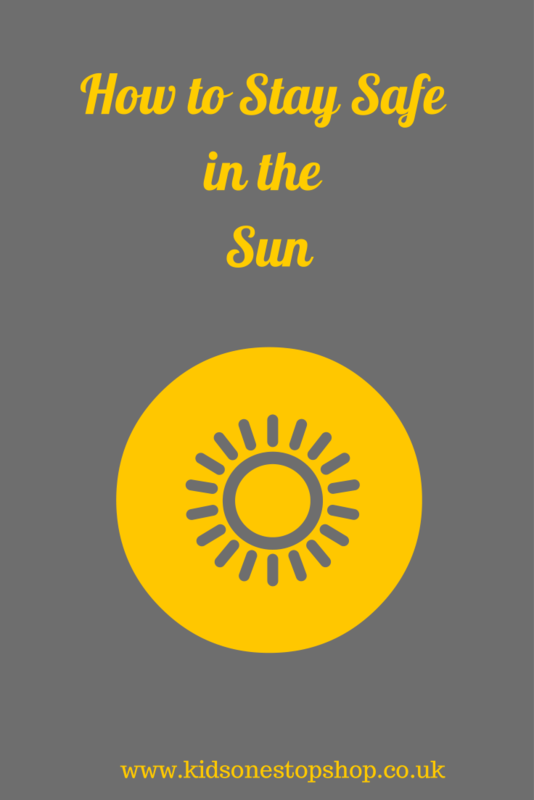 The peak time for the sun is 11am to 3pm so make sure you keep in the shade so you don’t burn and put yourself at risk from skin cancer. Take a drink out for yourself and your children and keep hydrated in the sun. What are you tops for sun safety? Last week were shared our picks of the funkiest T-Shirts. 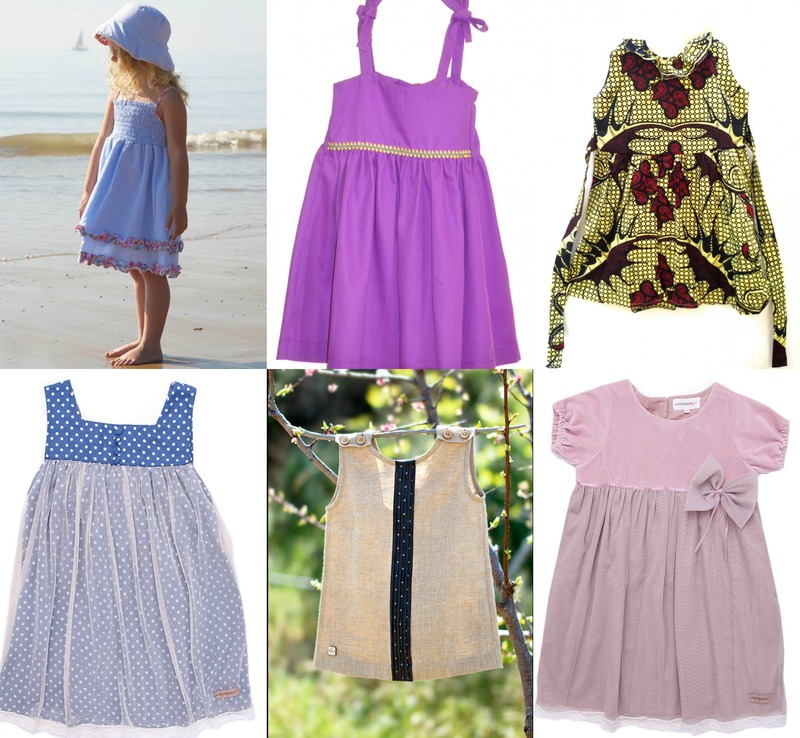 Today its all about the summer dresses. Spring is here! It’s time to hide the winter clothes and embrace the warmer weather. This of course means some new clothes for the children. We know that clothes shopping can be painful so we have pulled together some of our clothes to make it easier for you. We thought we would start with t-shirts; you can never have too many t-shirts. Introducing Lucas Frank a brand exclusively for boys…. Who are the faces behind Lucas Frank? Our mission is to keep Lucas Frank at the forefront of Boys British Fashion. We are ‘Boyish and British’ – this is our brand. Our focus is to deliver the Lucas Frank ethos and message to each and every customer. What do you wish people knew about Lucas Frank? We have always been and are classic in our style, smart in our thinking, and cool in our character. People should know about the LF journey. They should know & explore the quality of our garments – they should know how we pay incredible attention to the little stitches, the little seams, the littlest of details. What’s Lucas Frank’s secret to success? Our secret to our success is simple – We listen. It is through listening, we recognised the gap in the market. It is through listening that our quality & message has risen above others and it is through listening that we consistently exceed our customers’ expectations, pleasantly surprising them in our typical ‘Boyish and British’ fashion. Thank you Lucas Frank – visit their store front now!